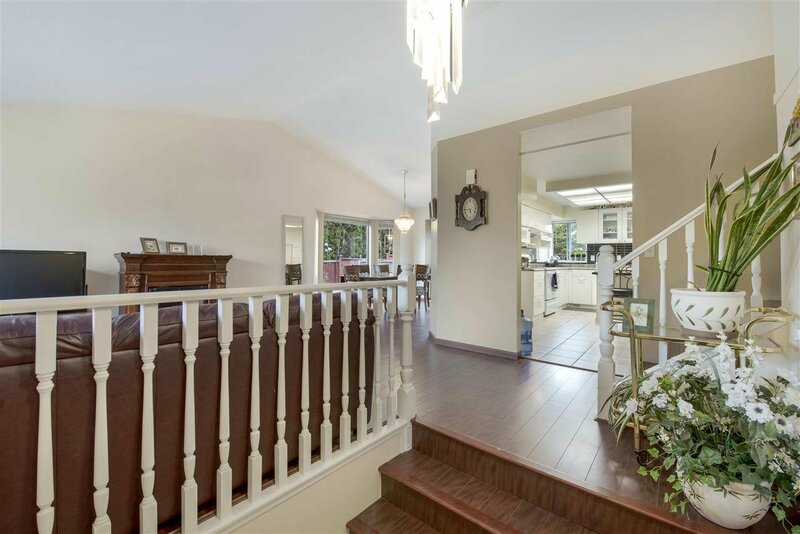 2925 Albion Drive, Coquitlam - 3 beds, 3 baths - For Sale | Jenny Wun - Oakwyn Realty Ltd. 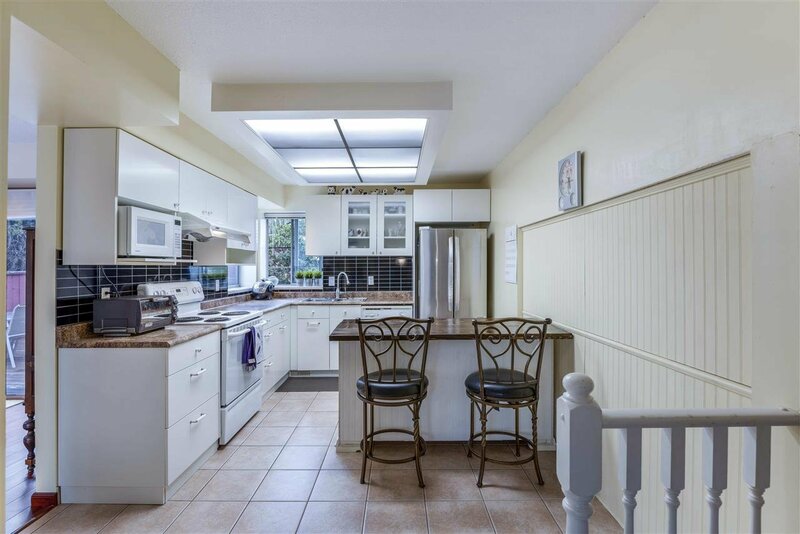 This amazing home south facing sits on a 5,000 sq/ft lot spear for itself, High valuted ceiling in the master bedroom with lots of lights. 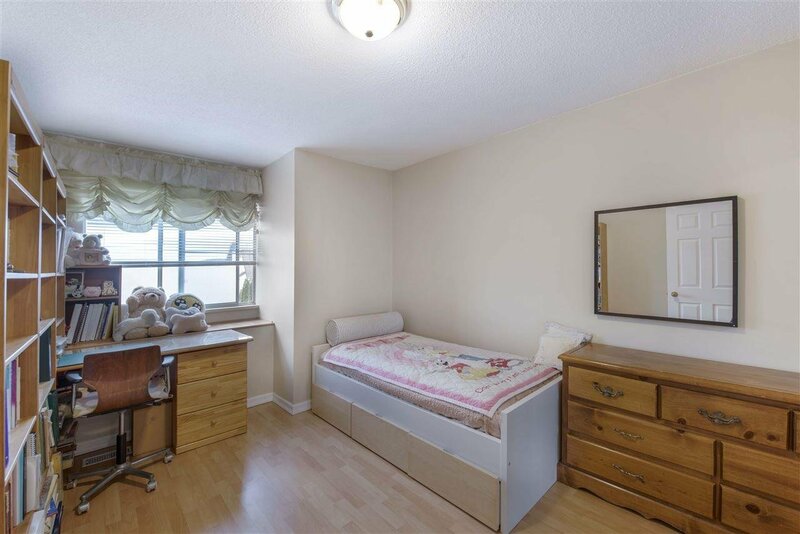 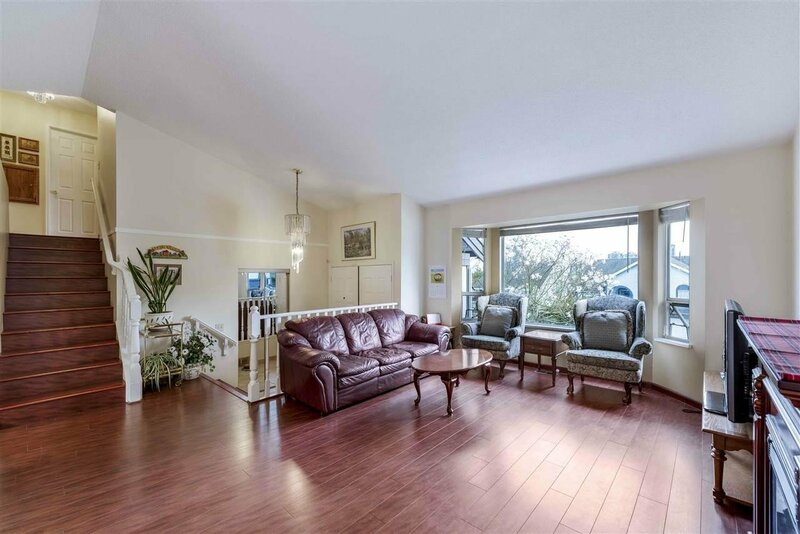 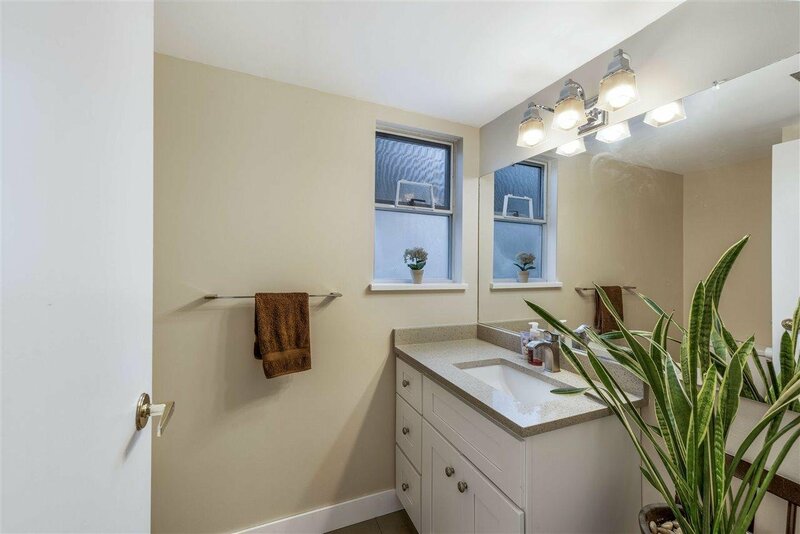 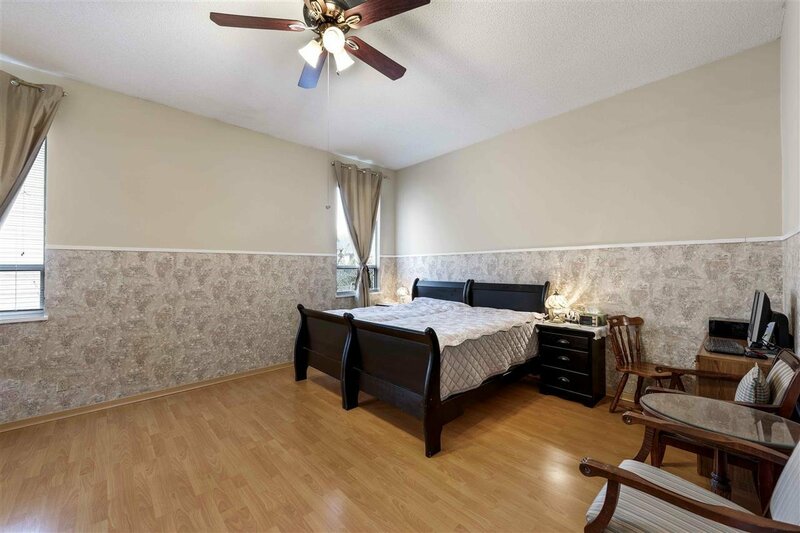 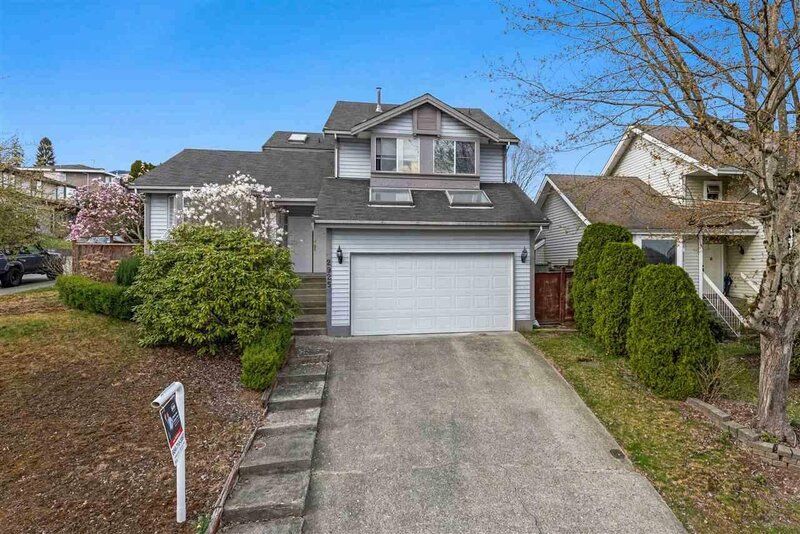 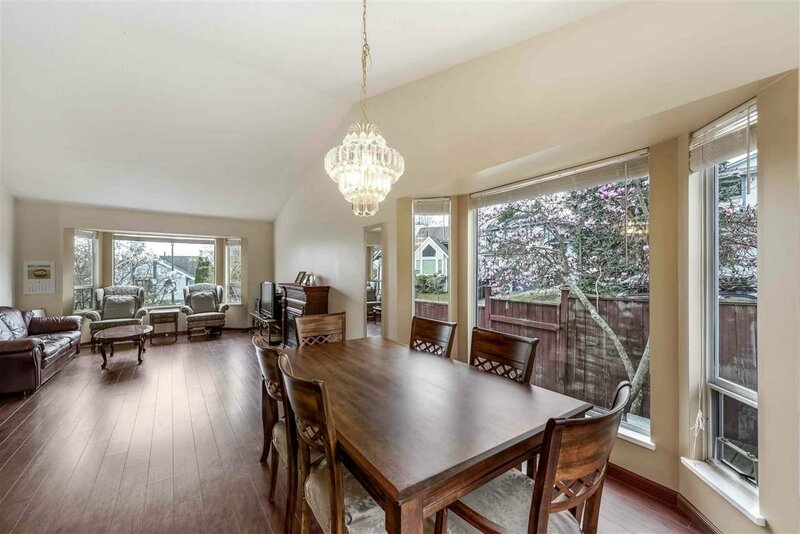 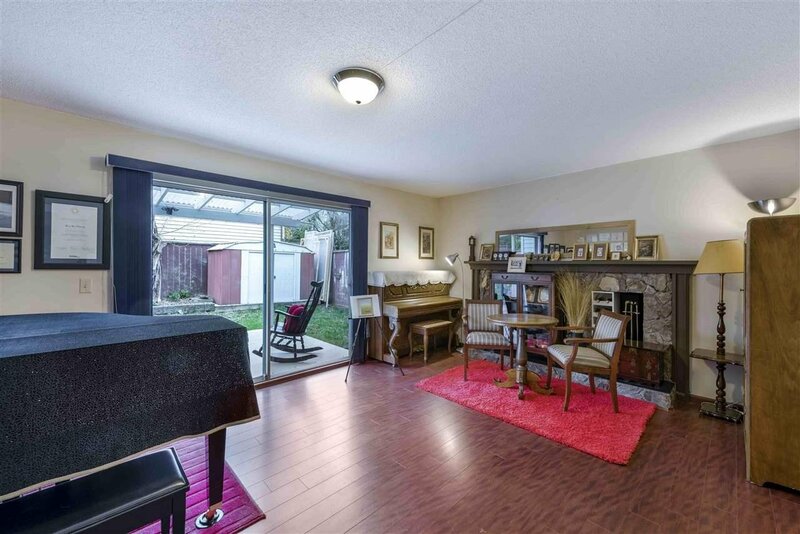 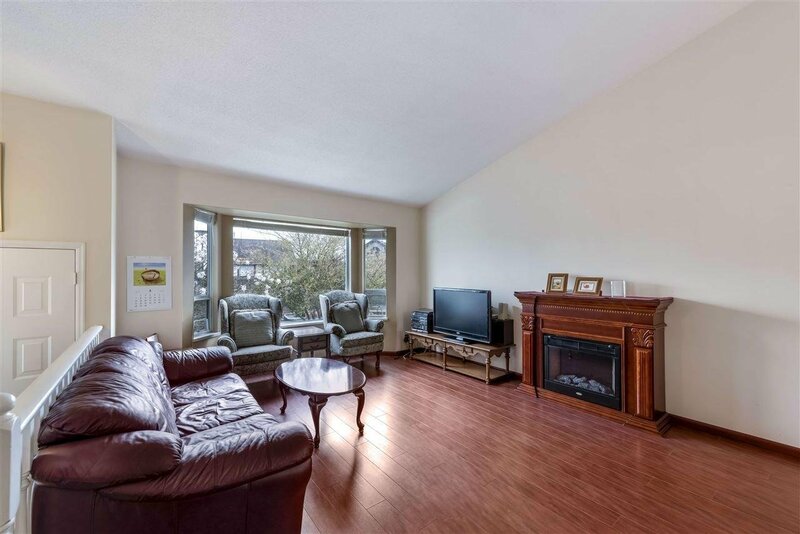 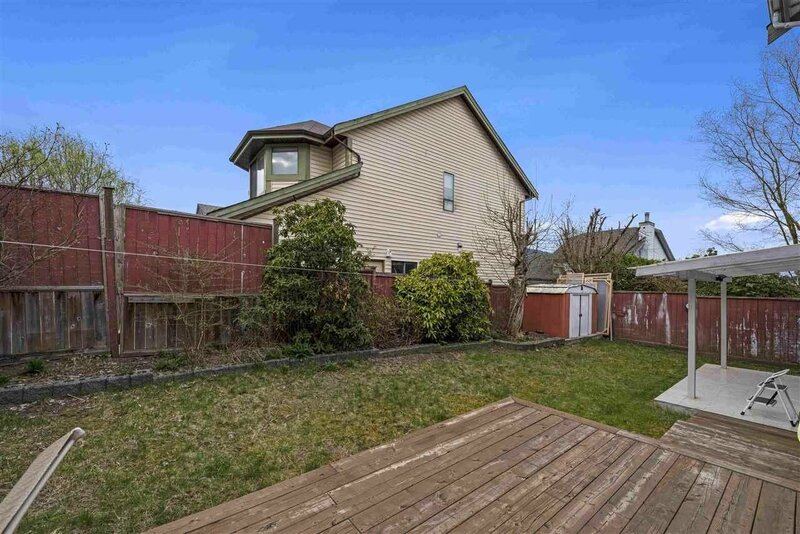 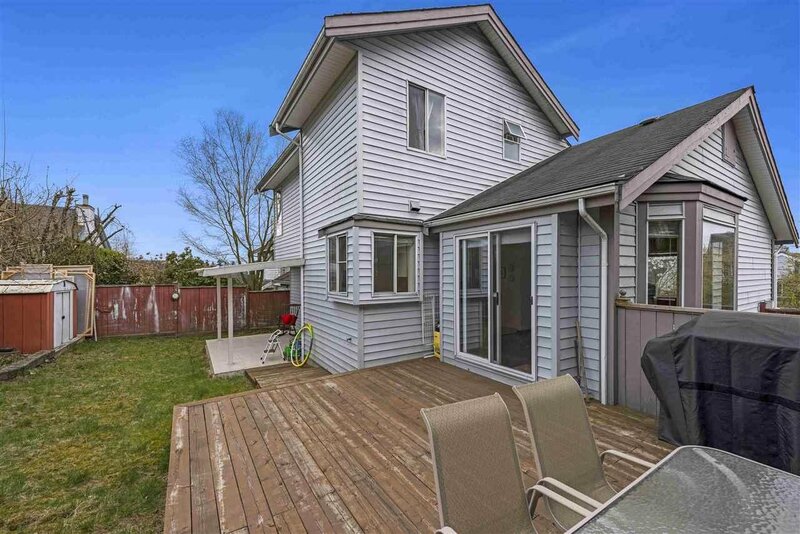 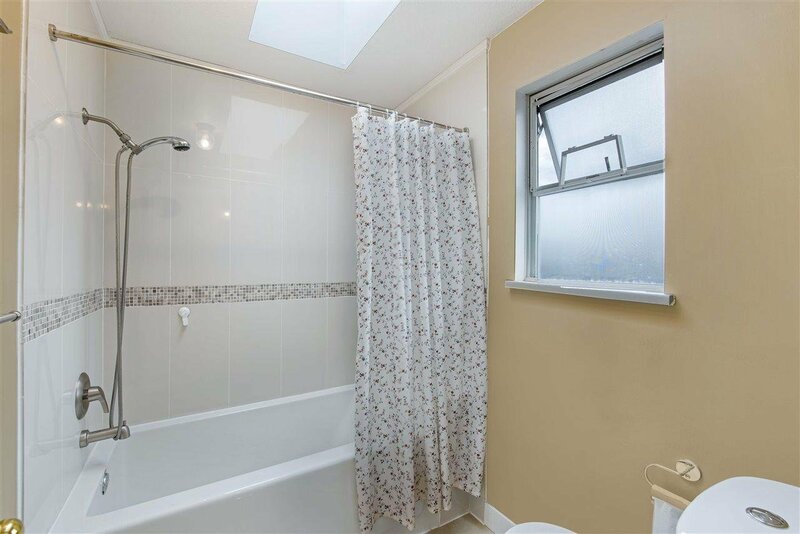 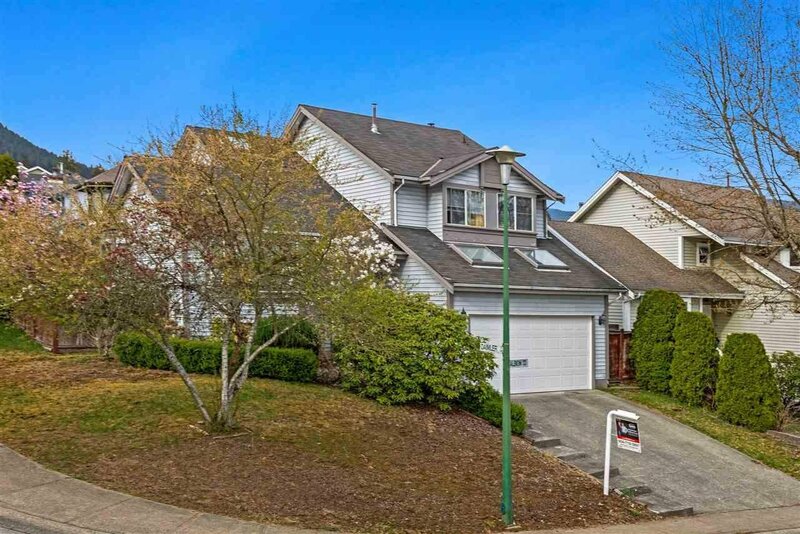 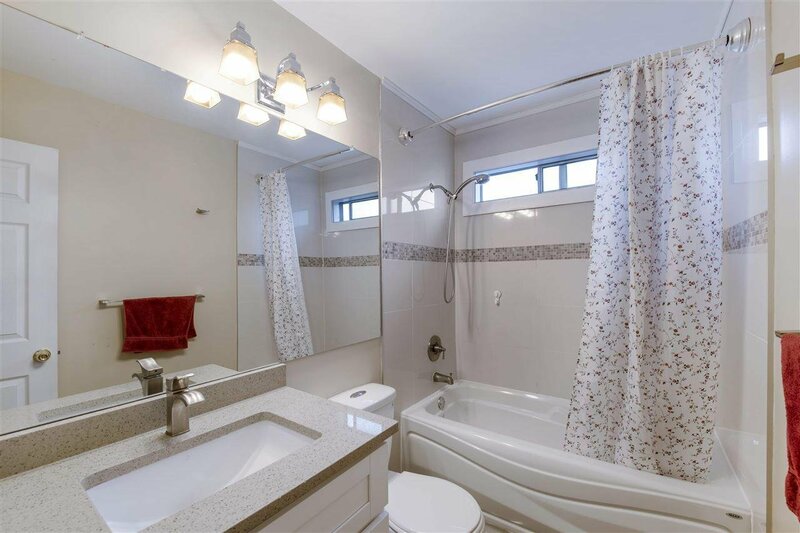 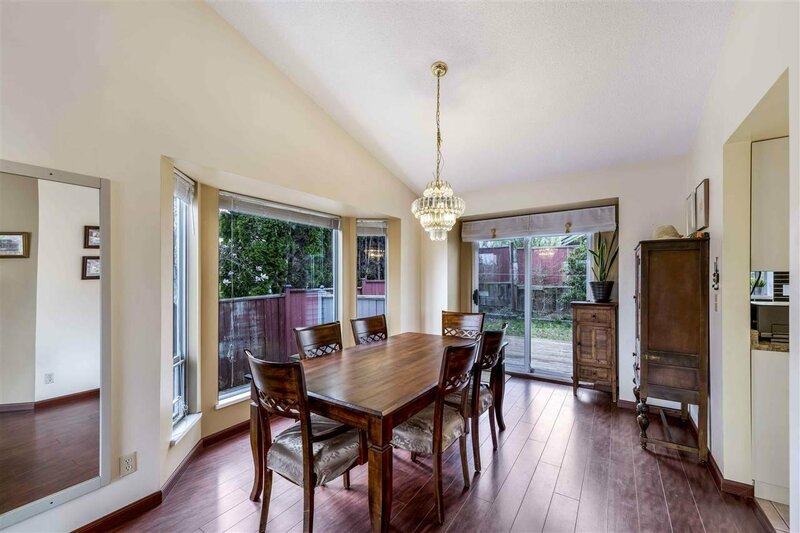 Walking distance to all levels of school ; Mandarin Immersion Walton Elementary & Pinetree Secondary-Rank 70/246 & Douglas College, including a City Centre Aquatic Complex, Lafarge Lake & Coquitlam Centre Mall. 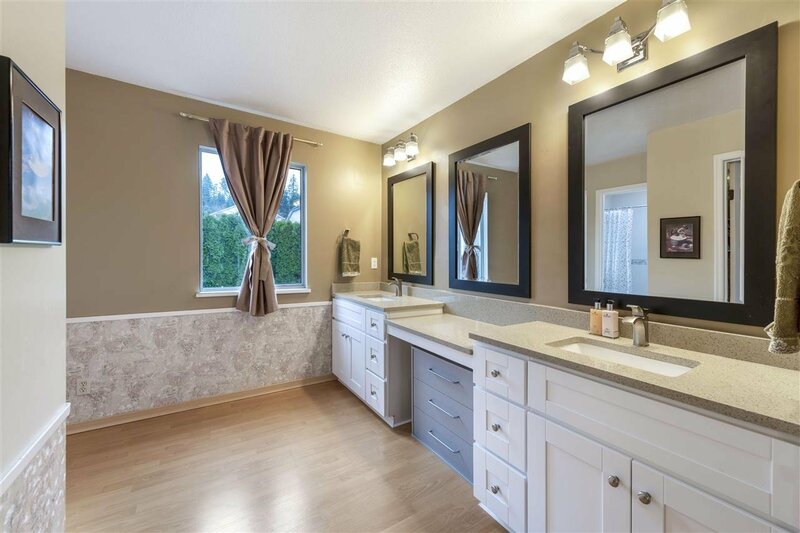 Very quiet corner property in desirable Canyon Springs. 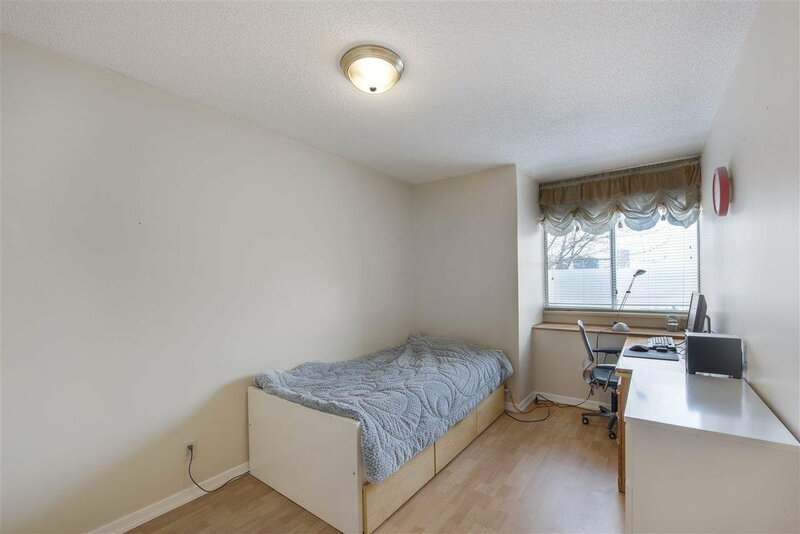 Partially updated, HW floors.